Quito (AFP) – At least 233 people have been killed in the 7.8-magnitude earthquake that struck Ecuador’s Pacific coast, President Rafael Correa said Sunday. “The official figure of the number killed has risen to 233,” Correa said on his Twitter account. 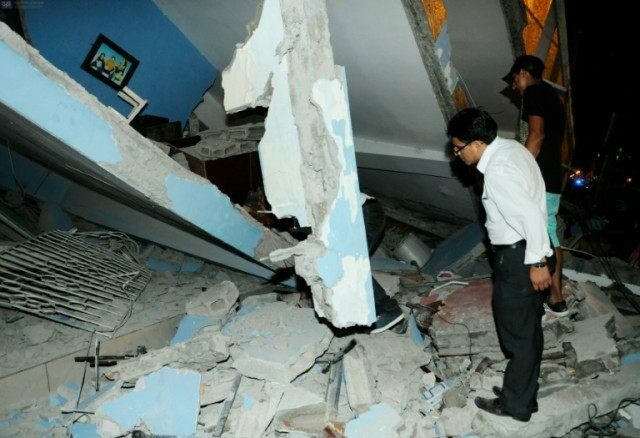 Officials had previously put the toll of Saturday’s quake at 77 dead and nearly 600 injured.